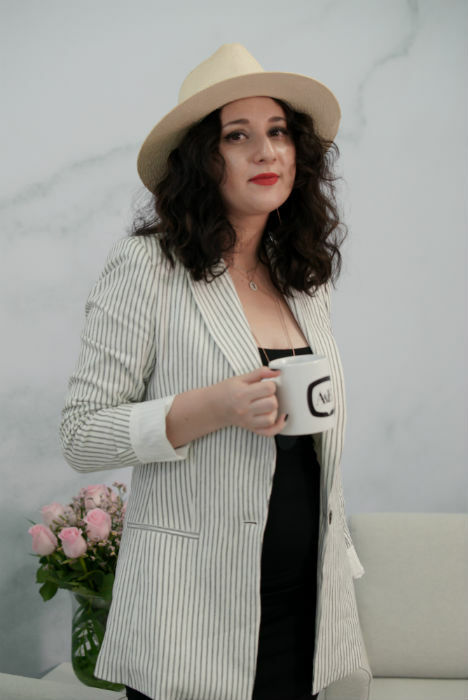 Loredana Matei, the Founder of Jensen Matthews PR, talks to A&E over Morning Coffee about how creating her own career path inspired by failure. 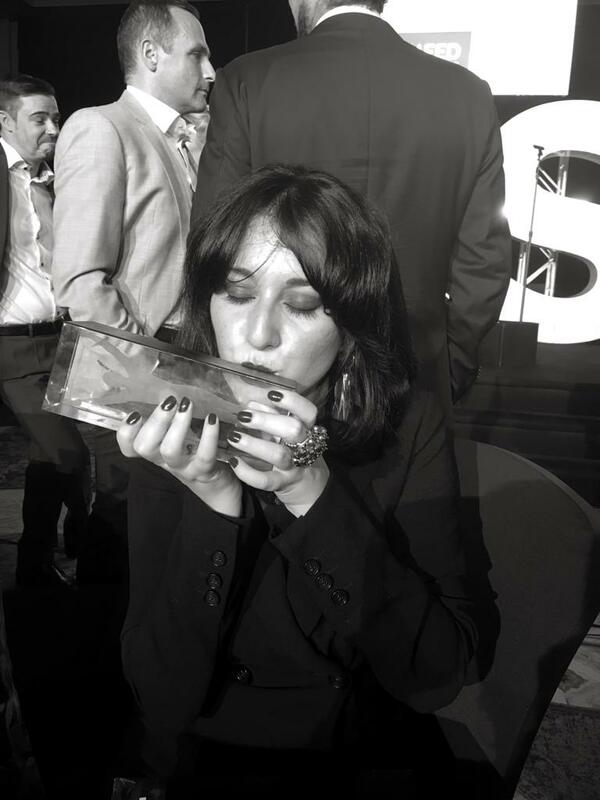 After starting her own PR agency in 2016, Loredana Matei found herself being awarded The New Entrepreneur of the Year award in 2018. Now another year on, it seems like she has no plans of slowing down, as failures only inspire her to work harder. While we might have thought that waking up at 5 or 6am was intense – as so many of our Morning Coffee guests do – 3am is a whole new ballgame. 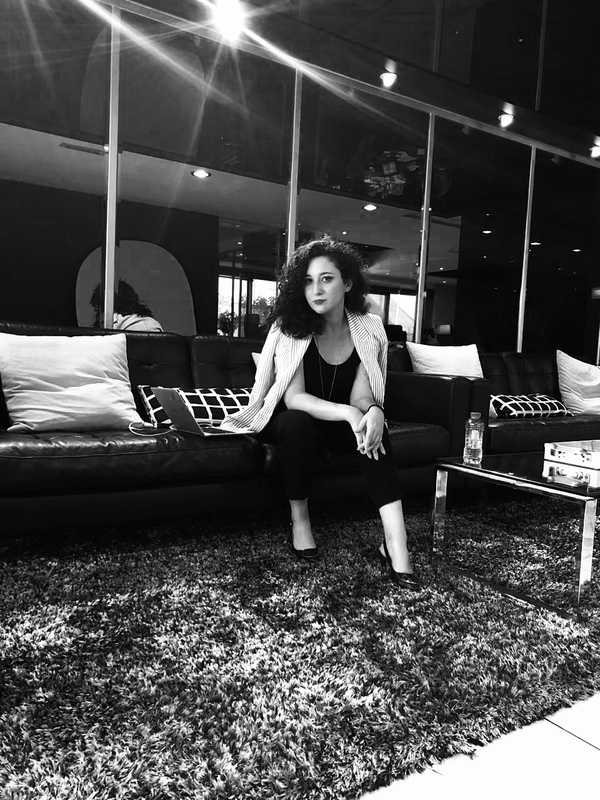 But Loredana revealed she’s been sticking to the early wake-up call since starting her own business.